Our inevitable, long march towards cyborg status has begun. We know there are plenty of smartwatches in development, but smart eyewear is gaining just as much traction. 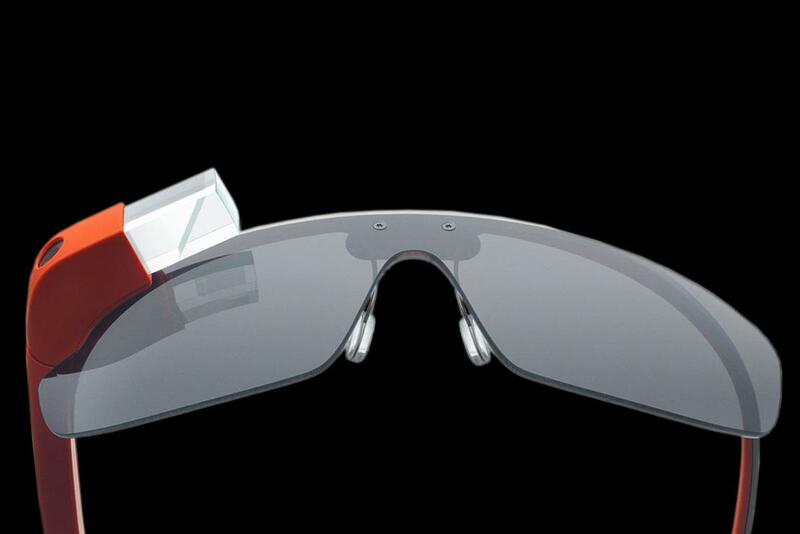 Google Glass is merely the biggest profile example of what looks set to be a major trend. In case you aren’t familiar with Google Glass, here is a rundown. Glass is currently only available to developers, and costs $1500. It provides users with an image that floats in front of the right eye, and has a 5-megapixel camera capable of recording 720p video built-in, a microphone for voice commands, and 12GB of usable storage. It also supports Bluetooth and Wi-Fi, but it works best in partnership with an Android or iOS smartphone in your pocket. Glass lets you view notifications, install apps, reply to friends and call them using your voice, and an ever expanding number of other things. The latest update includes more Google Now cards, for things like dinner reservations and movie times, and new voice commands. A recent report from The China Post cites the Topology Research Institute to suggest a price tag of around $300. Here is a complete teardown of Google Glass that shows exactly what makes up the Explorer Edition. So, you know plenty about Google Glass now, but it won’t be the only tech eyewear hitting the market in the next couple years. There are more than a dozen more gadgets – some announced, some rumored – that hope to grace your face. Some are by major players and some may not directly compete with Glass at all once they’re complete, but here is the full scoop anyway. If you’re hoping to attach some processors and cameras to your head, these are the devices that you’ll want to check out. Could Sony be working on some smartglasses? It’s a little tricky to tell because the company does obviously already produce 3D glasses and things like the Entertainment Access Glasses, which provide closed-captions and assistive audio for the visually-impaired or hearing-impaired watching 3D movies. Sony has also released the Personal 3D Viewer which is a head-mounted display for immersing yourself in movies or gaming. However, there is reason to believe that Sony is, at least, exploring the idea of smartglasses. In June 2012, Engadget reported on a Sony patent filing for a smartglasses device capable of transmitting information to other wearers, connecting to a watch, and reading visual tags. In March this year, TechCrunch picked up on a Sony patent from 2012 that described a full pair of glasses with displays for both eyes. That would give the potential for true augmented reality. 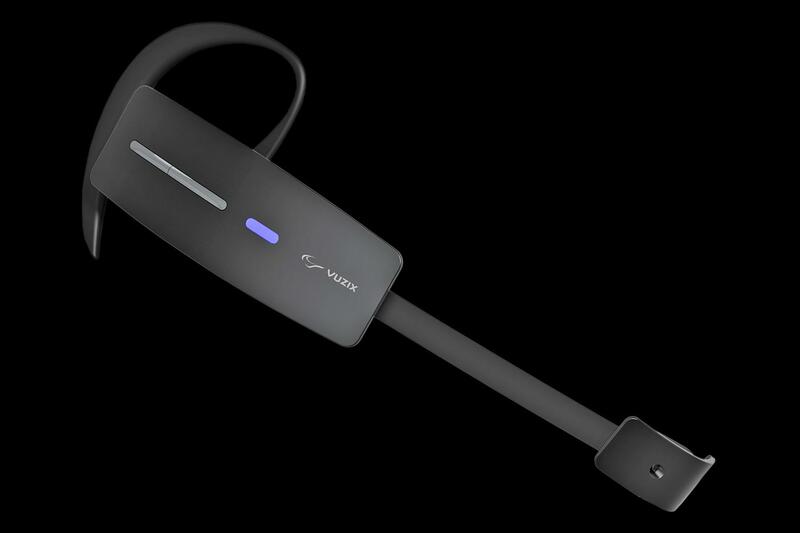 The device is also expected to contain cameras and built-in earphones. The idea that Microsoft could be working on smartglasses surfaced back in November 2012 after a Microsoft patent for augmented reality glasses was uncovered. The patent was filed in May 2011 and it discussed possibilities for overlaying detailed information on top of live action, specifically things like stats and replays during live sports matches, and lyrics floating next to a singer during a concert. In June 2012, an apparently genuine document was leaked outlining Microsoft’s plans for the next Xbox. As The Verge reported, it included plans for Kinect Glasses (Project Fortaleza) which would be Wi-Fi or 4G connected augmented reality glasses capable of enhancing gaming in the living room at home or enhancing the real world when worn out and about. Talk of any new device in tech, especially a high profile one from a major competitor, invites inevitable rumors that Apple will weigh in with one of its own. 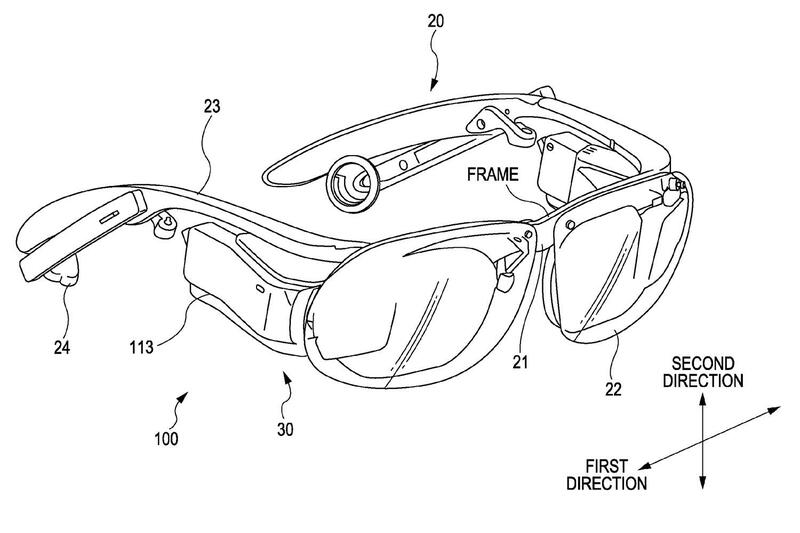 So, is there any reason to believe that Apple could be working on iGlass or some form of digital eyewear? Take a look at Free Patents Online and you’ll find an Apple patent that refers to “Methods and apparatus, including computer program products, implementing and using techniques for projecting a source image in a head-mounted display apparatus for a user.” Of course Apple has a patent for just about everything, so this is hardly proof of a forthcoming smartglasses device, just that it has done R&D in this area. It doesn’t look like we’ll see smartglasses from Apple anytime soon, but Rob Enderle speculated on what Apple’s iGlass would look like. We saw the Vuzix M100 smartglasses at CES back in January. They are slated to arrive before the end of the year and should cost under $500. 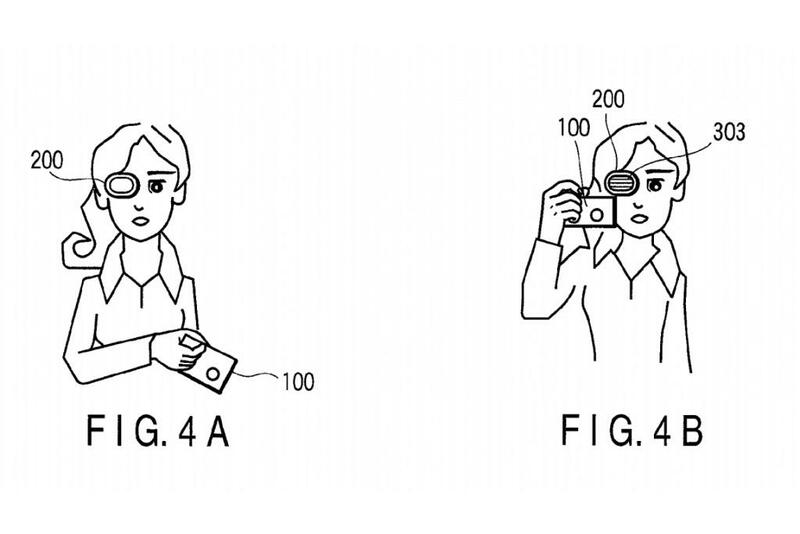 The device looks more like an ear-mounted hands-free system and apparently it can be worn on either eye. It hooks up to your iPhone or Android smartphone thanks to Bluetooth and Wi-Fi. The color WQVGA display basically mirrors your phone’s screen. It also supports GPS, has a built-in head tracker, a microphone and speaker, and a 720p camera for capturing images or videos on the 8GB of flash storage. 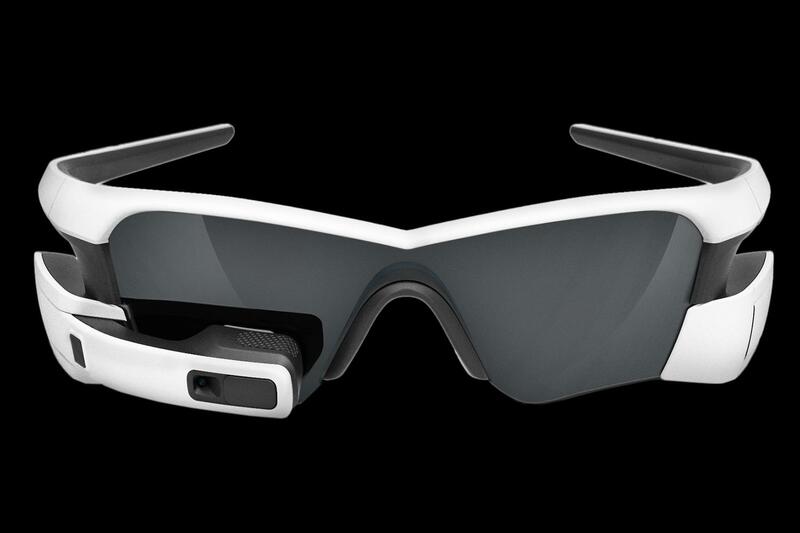 If you’re willing to splash out $600, you can pre-order a pair of Recon Jet smartglasses for delivery in February. It’s described as a “heads-up display for sports” and it packs a 1GHz dual-core ARM Cortex-A9 processor with 1GB of RAM, support for Wi-Fi, Bluetooth, and GPS, and an HD camera with an integrated speaker and microphone. We took a look at the Recon Jet Pilot Edition when it was announced back in June at a discounted $500 price tag to reward early adopters. The first batch sold out. This is a very different approach from Google Glass, the Meta glasses plug into your PC and have twin 960 x 540 pixel TFT LCD displays, along with a raft of sensors, and a depth-sensing infrared camera that can track your gestures to provide a true augmented reality experience. This allows you to manipulate virtual objects, and it’s closer to the Minority Report scenario that everyone imagines than Google Glass. The SDK employs Unity 3D and the company is currently showing off augmented reality sculpting software. 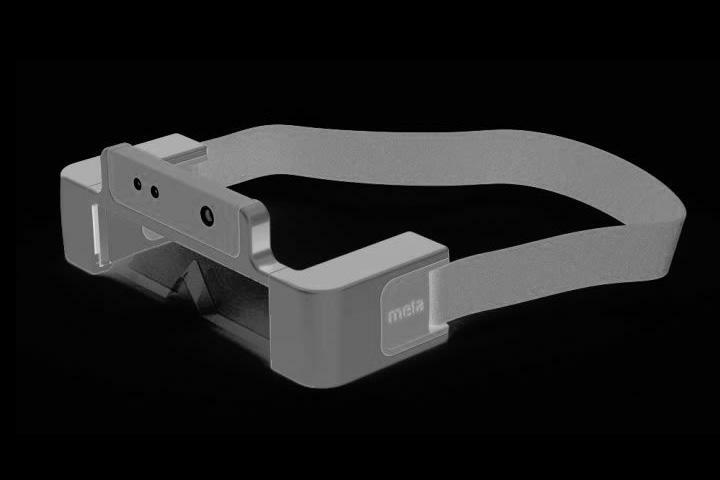 Having raised almost double the $100,000 goal on Kickstarter, Meta has already been taking pre-orders for a Space Glasses edition aimed at developers ($492). The full META.01 Streamlined Edition is also up for sale at $667 and deliveries are due to start in April 2014. 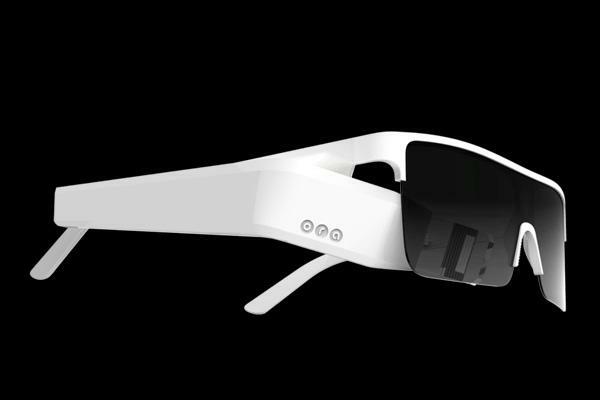 News of the Olympus MEG4.0 smartglasses landed back in July 2012 in the aftermath of Google’s I/O Glass reveal. The original press release described a device that hooks up to your smartphone thanks to Bluetooth 2.1 support. It had a 320 x 240 pixel virtual screen and would last for 8 hours based on 15 second “bursts of use.” It also attached to a regular pair of glasses in the only image released. We haven’t heard anything else about these glasses, though a Japanese patent application from Olympus was uncovered by Egami blog. What’s the problem with all the digital eyewear you’ve seen so far? A complete lack of style, right? So, who better to tackle that problem than designer sunglasses brand Oakley? 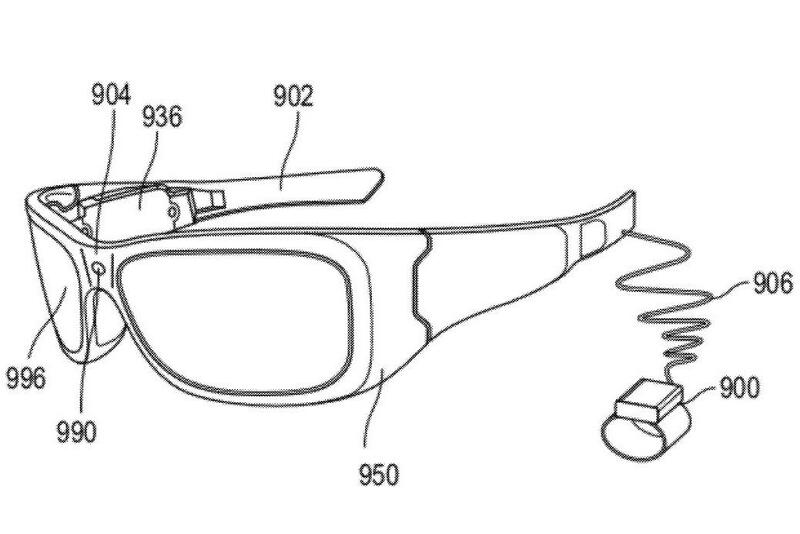 The CEO of Oakley floated the idea of AR glasses back in April and claimed the company had been “chasing this beast since 1997.” Back in 2004, Oakley did combine an MP3 player with a pair of sunglasses, and it holds a huge number of patents for heads-up displays. It has also released the Oakley Airwave ski goggles, which provide a heads-up display and navigation for skiers. 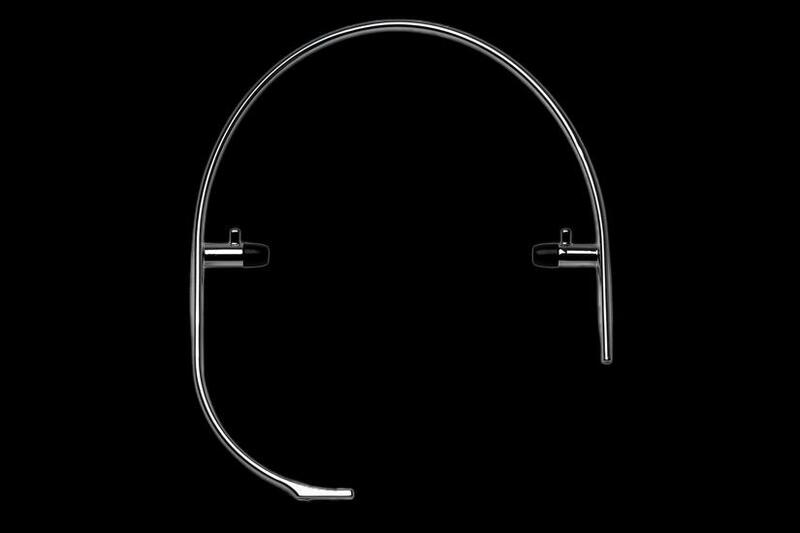 Could it enter the market, or work with someone else on a Google Glass competitor? It’s certainly a possibility. Rapidly closing in on its $150,000 Indiegogo target, GlassUp is another wannabe entrant to the smartglasses market. 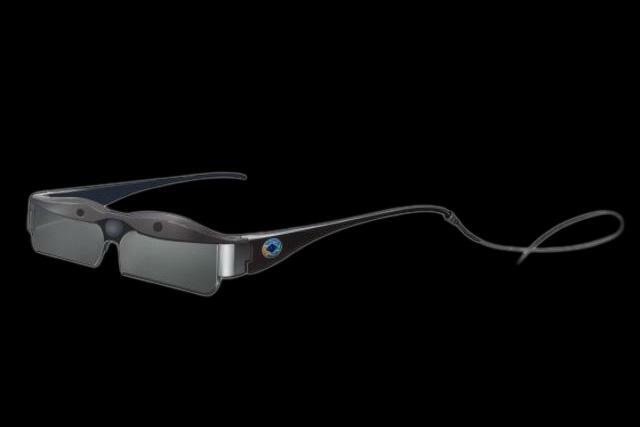 It’s a full pair of lightweight glasses designed to link up with your Android smartphone via Bluetooth LE. It’s packed with sensors, it has a touchpad on the side, and the display will be 320 x 240 pixels. The promo video discusses the standard email and text pop-ups, as well as navigation, but since it’s a full pair of glasses there are plenty of augmented reality possibilities if the right apps are created. 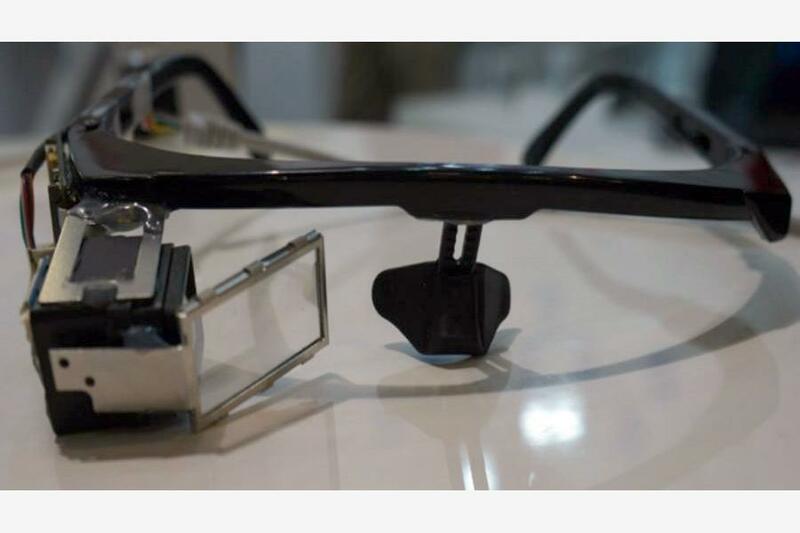 In June this year, at the Computex trade show in Taiwan, a company called Oculon Optoelectronics showed off an early prototype that looks similar to Google Glass. Laptop Magazine got a hands-on look at the Oculon Smart Glasses, which are not intended to be sold directly to the public, but will be sold to unnamed partners who may brand them accordingly. They should cost around $500 and Oculon claims they will have a 720p display and a 2,100mAh battery, which would be a significant step up from the current Google Glass specs. Additionally there will be a dual-core Cortex-A9 CPU, a microphone, and Bluetooth, Wi-Fi, and cellular connectivity. 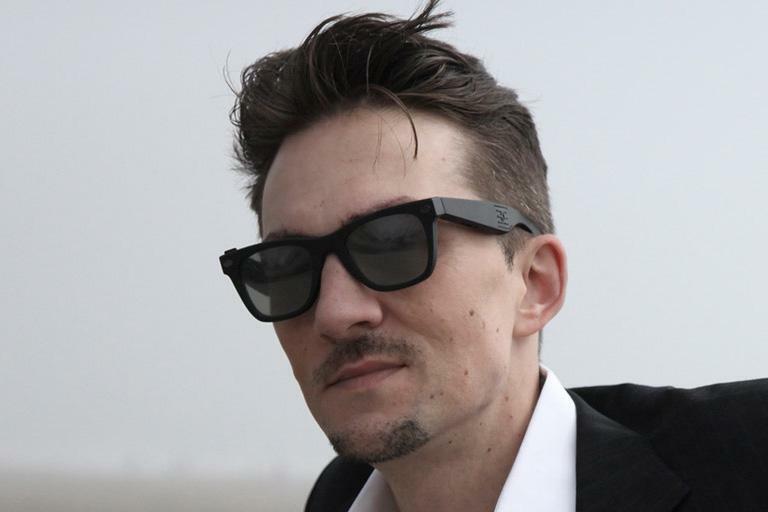 A French company called Optinvent has been working on augmented reality glasses for a number of years now. It eventually showed off its head-mounted display, dubbed ORA, in June this year. These augmented reality glasses could be used for navigation, messaging, watching video, and gaming. ORA would hook up to your computer or smartphone via Wi-Fi. The device itself will also include various sensors, a camera, microphone, and loudspeaker, and Bluetooth connectivity. It’s based on a proprietary platform and developers can sign up for the SDK now. Optinvent claims the construction from “low cost molded plastic optical elements” makes it much cheaper than the competition. Does it take more than a camera to make your glasses smart? 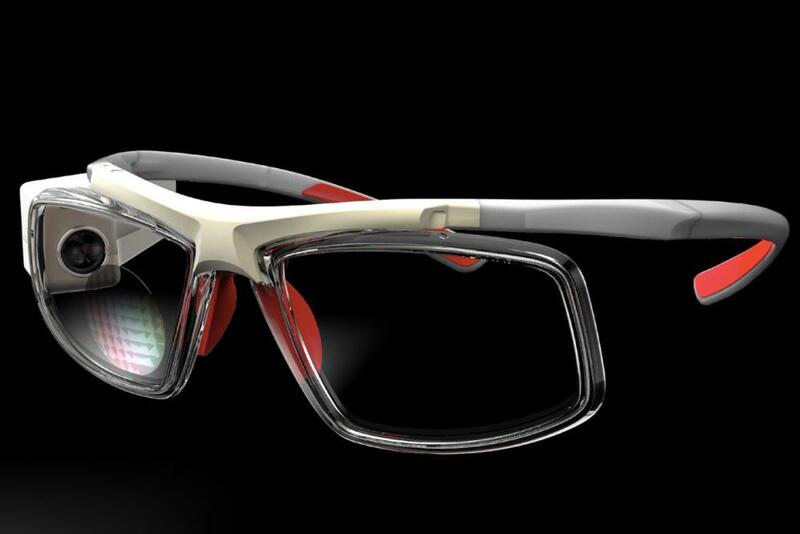 Epiphany Eyewear is offering glasses with an HD digital video camera built-in for one-touch recording. They come in 8GB ($300), 16GB ($400), or 32GB ($500) varieties and there’s a Micro USB plug for recharging and data transfer. There’s also an electric sunglasses switch that allows you to change the level of tinting. If you hook them up to a tablet or smartphone and use the YouGen.TV app you could live stream your P.O.V. to the world. You can pre-order and they are supposed to be released around now. Though it’s made for gaming, the CastAR is not just an Oculus Rift competitor. Designed by a couple of ex-Valve employees, it projects a miniature virtual reality into the 3D space of the real world. A prototype of CastAR was shown off in May. 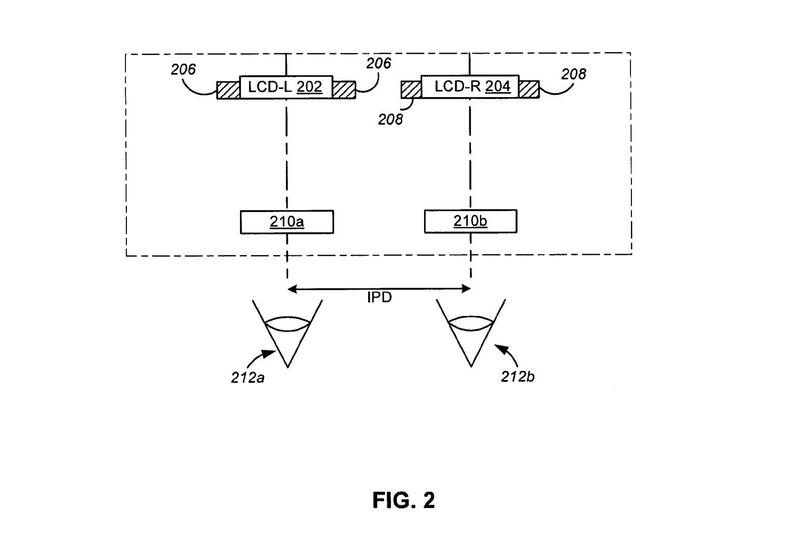 According to The Verge, there are two miniature projectors that shoot images to each screen on the glasses. Then active shutter glasses filter the images for each of your eyes, creating a 3D effect. Finally, a camera built into the glasses “sees infrared LEDs positioned around the edges of that projector screen so that the glasses can optically track the exact position of your head.” This allows a game to detect exactly when you move your head and what you’re looking at. We imagine that glasses like this could be used for a lot more than games, and look forward to learning more about the project. There are a lot of other smart glasses or similar devices in development that we know next to nothing about, so here’s a quick roll call. The virtual reality helmet Sensics SmartGoggles. The Baidu Eye was originally thought to be an April’s fool joke, but was later confirmed by the BBC and others. Lumus Optical is another OEM looking to sell smartglasses to partners. If you know of any other smartglasses in development or available now then please post a comment and share the news.